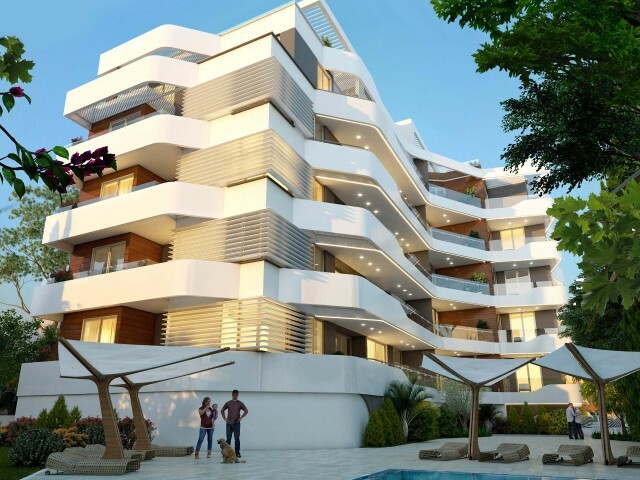 The new project is located on the hill of Agios Athanasios. Great location, close to all necessary infrastructure - restaurants, clubs, bars, beaches, private schools, easy access to the motorway linking all the major cities of the island. 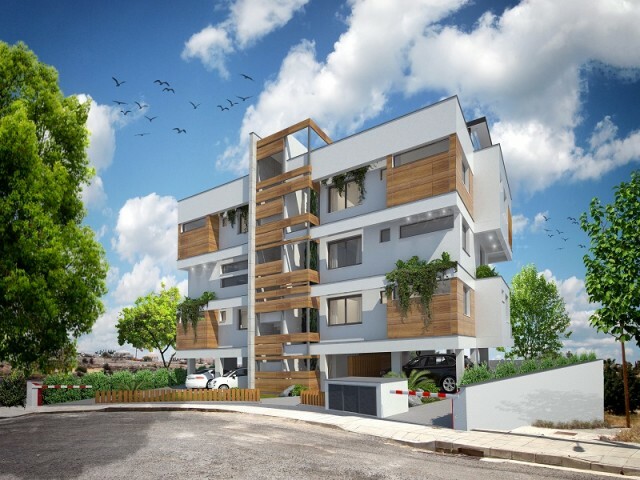 Three b..
A new complex of modern villas for sale in Limassol, Ekali area. On campus green garden with a playground. Honest pool, covered parking, garden, barbecue area. The villa consists of dvuhetazhey, spacious living room and open plan kitchen. 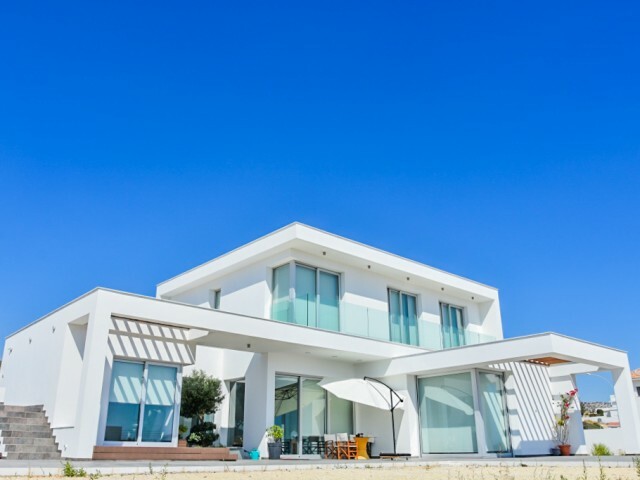 Great lo..
Villa in Limassol with 6 bedrooms and a private pool. 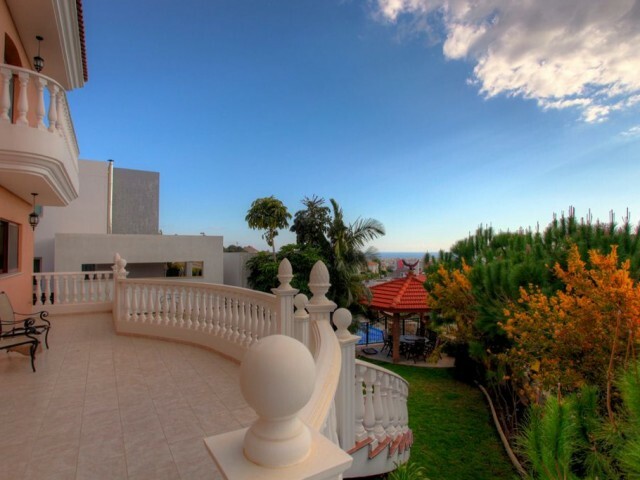 Great location, overlooking the Mediterranean Sea and the mountains. 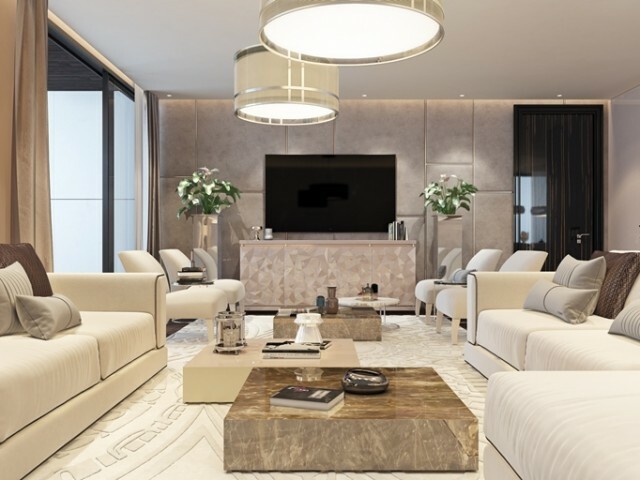 Spacious bedrooms, 5 bathrooms, central heating, fireplace, two indoor and two outdoor parking, garden, barbecue area, priva..
A unique residential complex, designed in accordance with the latest global trends in the field of architecture and planning. 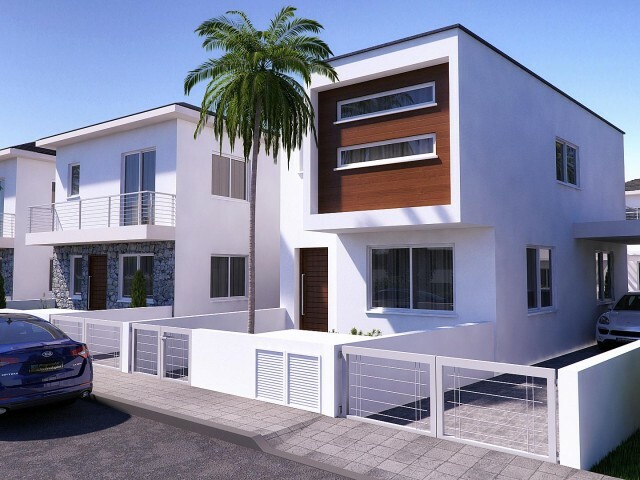 Its residents will appreciate the truly indescribable atmosphere and comfort of an elegant gated complex. 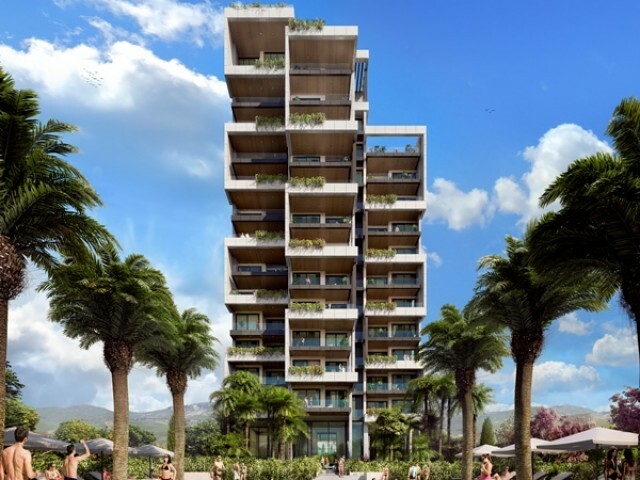 The complex inf..
Limassol Marina - Cyprus is the first luxury beach resort with its own harbor, the exclusive coastal real estate project, developed by a group of internationally recognized architects and engineers. 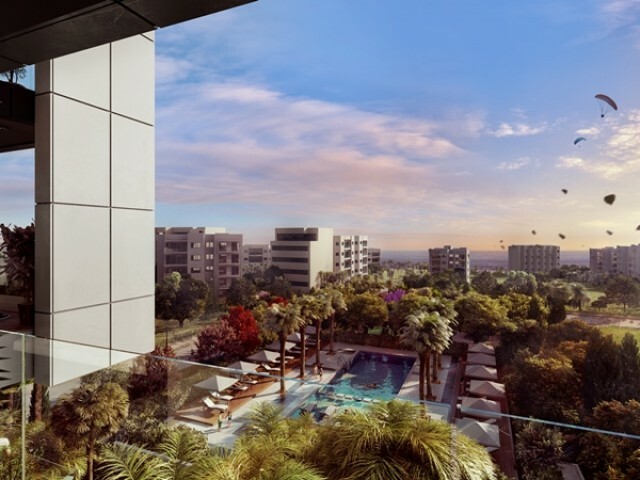 Combining its elegant residences, the most moder..
A new residential complex of premium class. 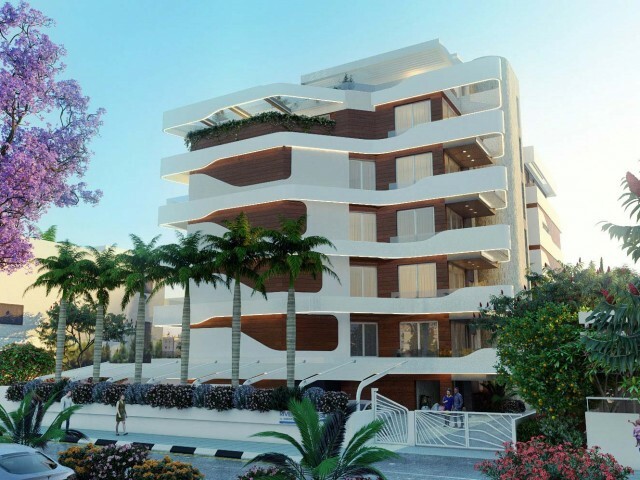 Located 300 meters from the famous beach Dassudi complex will satisfy the most demanding requirements. Here you will forget about everyday life, plunging into the relaxing atmosphere of comfort in the he..